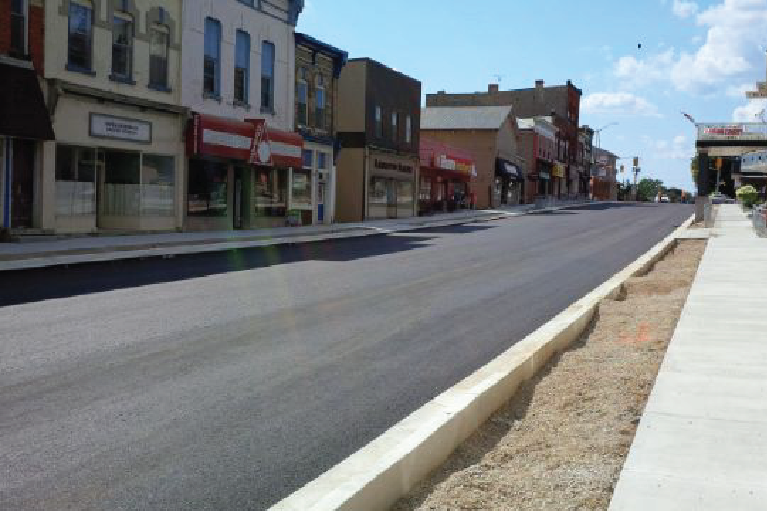 The reconstruction of Elora Street (Downtown Commercial Area Harriston) included the replacement of trunk watermain and services, sanitary sewer repairs, asphalt, concrete sidewalk and curb, brick boulevards and decorative lighting. The local businesses were included in the design process to ensure that access was maintained and disruptions were kept to a minimum. Numerous public meetings were held and many of these suggestions were incorporated into the final design. 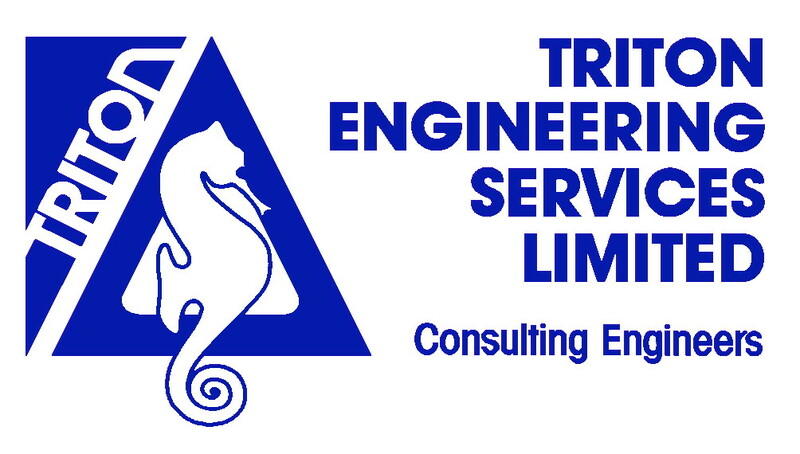 The project was specifically scheduled and tendered to ensure that the progress was maximized and disruptions were kept to a minimum. Streetscaping including trees, planting beds, brick boulevards and decorative streetlighting was a major focus point of the reconstruction.